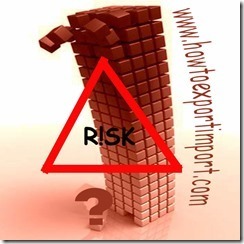 Why do insurance require for an Export Import business? What is the importance of Insurance in Export Import trade of International business? How to get export cargo insured? Is export insurance viable? In this article I would like to explain about the importance of Insurance in International business, reasons of need for Insurance in Exports and Imports, need for insurance under pre shipment and post shipment etc. Exporter may suffer financial loss if goods are damaged during transportation from the port of dispatch to the point of destination. To protect from loss, exporter may have to take insurance policy to protect him from physical damage to the goods. Here is the importance of ‘cargo Insurance’. In case, goods are shipped by sea, the insurance is known as Marine Insurance’. The term cargo insurance is used in case of air shipment. However, in practice, both the terms are interchangeably used and their regulations are common. The need for insurance is mainly for two reasons, Legal and Commercial. Legal liability of the intermediaries is Limited. Intermediaries include clearing and forwarding agents, carriers port and customs authorities etc. that handle the goods at various stages. They do not incur any liability, if the damage is due to circumstances beyond their control or if the loss caused despite their reasonable care taken by them. In case of sea shipment, their legal liability is limited to 100 pounds per package at present and in case of air shipment, the liability of airlines is limited to $16 per kg at present which is amended time to time. It is quite normal such amount of compensation does cover the loss totally sustained by the exporter. As and when post-shipment finance is made, banks also insist for insurance coverage to protect their financial interests. Insurance is required even on commercial considerations. Once goods are damaged, importer may not accept the bill of exchange, in case of D/A bill. He may not make payment in case of D/P bill. When loss occurs, such loss may not be just shipment of goods, but also loss of profits too. I have explained about the reasons to insure export import goods in international business. 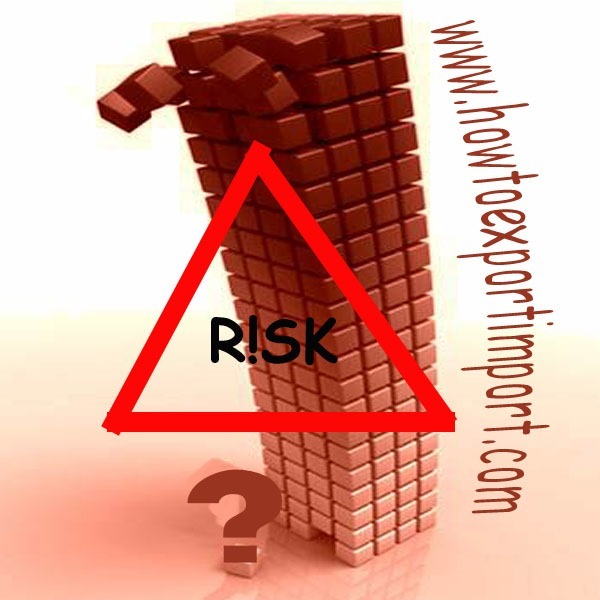 Do you wish to add more reasons to insure goods under export import trade? I know, you would have experienced the importance of Insurance in international business during your career in Import Export trade. Share your experience about the importance of insuring export import cargo under international business. Did you like this article about the importance of insuring export import goods and the reasons to insure goods under international business? Comment below your thoughts about this subject in international trade – Why to insure goods under Import export? HOW TO INSURE GOODS UNDER INTERNATIONAL TRADE?